Posted by Amelia G on July 23, 2017. Filed under . You can follow any responses to this entry through the RSS 2.0. You can skip to the end and leave a response. Pinging is currently not allowed. 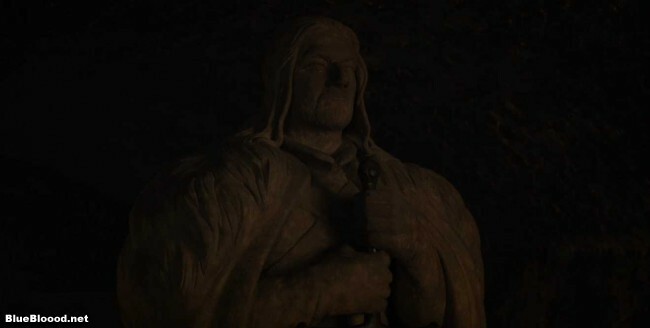 Game of Thrones, Episode 210: Valar Morghulis, or Why Do They Always Want to Do It the Hard Way? Game of Thrones S3 E30: Mhysa, or Who’s Cleaning Up This Mess?